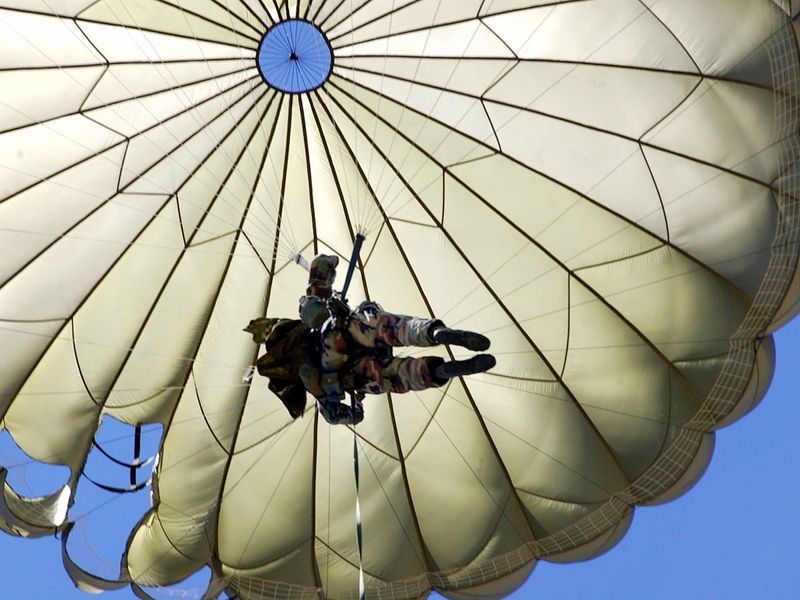 A previous existence as a miltary parachutist helped me on this project. The 185ft bridge had to be scaled at night, when the trains had stopped running, in order for paint samples to be taken. See the BBC clip here. I was able to establish that the Royal Albert Bridge by Isambard Kingdom Brunel had originally been painted with a white “Anti-Corrosive” paint containing ground glass. 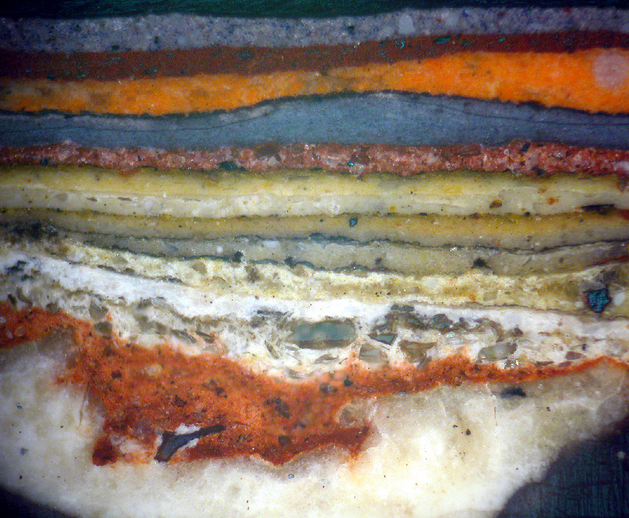 A similar paint has also been found by me on the iron framework of the Great Conservatory at Syon House. The bridge had been painted twenty times and with a combination of physical and documentary analysis I was able to work out how it looked since it was built in 1859. A description of the project is given in two earlier blogs – Part 1 and Part 2.